Quinns: How was your weekend, Matt? I got in some of our first playtests of Blood on the Clocktower. Adopting the role of a devious moderator, I cast a room full of players into a cutthroat logic puzzle that had them doubting not just their friends, but themselves. As I stalked back and forth with my grimoire that held all of the game’s secrets, men screamed, women died, and the forces of evil proliferated in the shadows. Matt: Men screamed, women died, and the forces of evil proliferated in the shadows. Also I mostly slept and drank a lot of water. The third and final game in Emerson Matsuuchi’s Century series of games has been revealed. 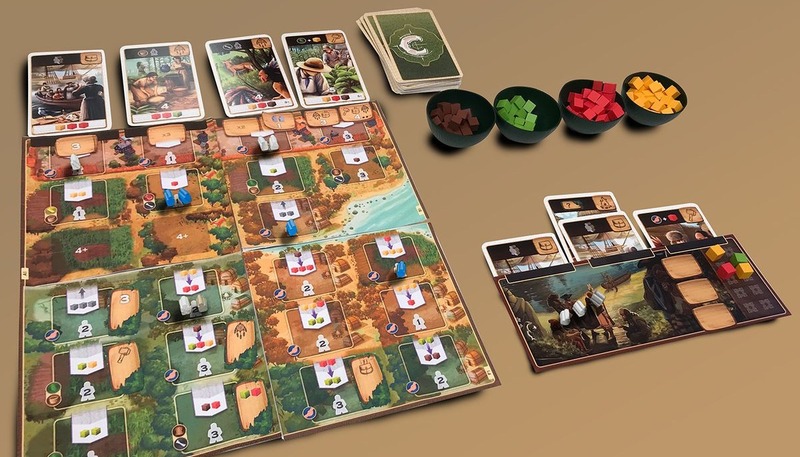 Century: A New World (pictured above) will take place in North America, and where Century: Spice Road featured card management and Century: Eastern Wonders used area control, A New World will use the mechanic of worker placement. Players will dispatch settlers to wrest a living from the buffalo-stuffed continent, trading and building in a race for the series’ precious cubes. If you missed our double review of the first two games in the series then let me tell you the twist with Century, which has the audacious power of an alligator twisting in a death roll. Any games in the Century series can be combined, creating a new, bigger game that features mechanics from all of its constituents. 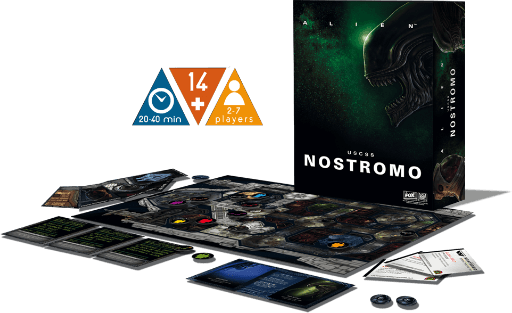 With the arrival of A New World, we’ll finally be able to combine all three of these little games into a grand… well, a game that’s actually about the size of most normal board games. Matt: Adding a twist to the newly popular Roll and Write genre, Era: Medieval Age is a Roll and BUILD game designed by Matt Leacock, creator of Pandemic. 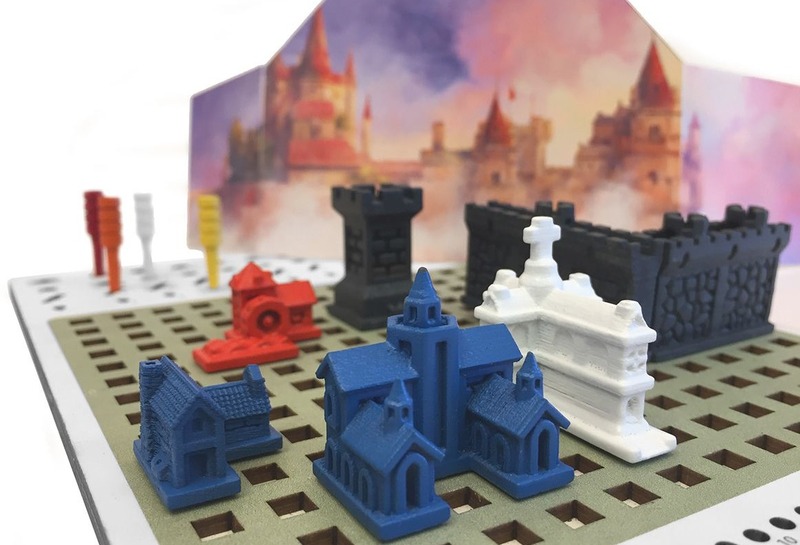 Plugging dinky little buildings into a player board filled with a neat grid of holes, it’s an immediately cute and enticing idea. At this point though I have to say, it’s tough to say what makes this design any different from a game that simply used pencil & paper – the gimmick of a mini 3D town is strong, but I can’t help but immediately leap to the fresh possibilities of a game in which you also build your cities up. Matt: Exactly! Instead, the bit about Era that most piques my hype-gland is the suggestion of more interaction between players than we usually tend to see in these games, promising “extortion, scorched earth, and, of course, disease!”. It’s adorable that Matt Leacock’s reputation at this stage is that yes, of course Leacock is providing additional contagion – I look forward to one day discovering the other three horsemen of the board gaming apocalypse. Matt: Exciting news! 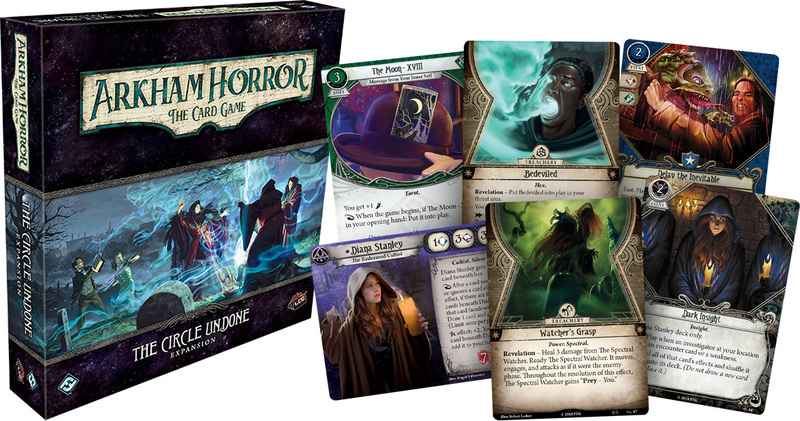 Did you know that Arkham Horror: The Living Card Game is fantastic fun? Fantasy Flight’s support for this grim and frequently ludicrous adventure continues into 2019, with the recent release of the fourth full campaign, ‘The Circle Undone’ (also known as ‘An Oval’ or ‘The Wobbly Oblong’). 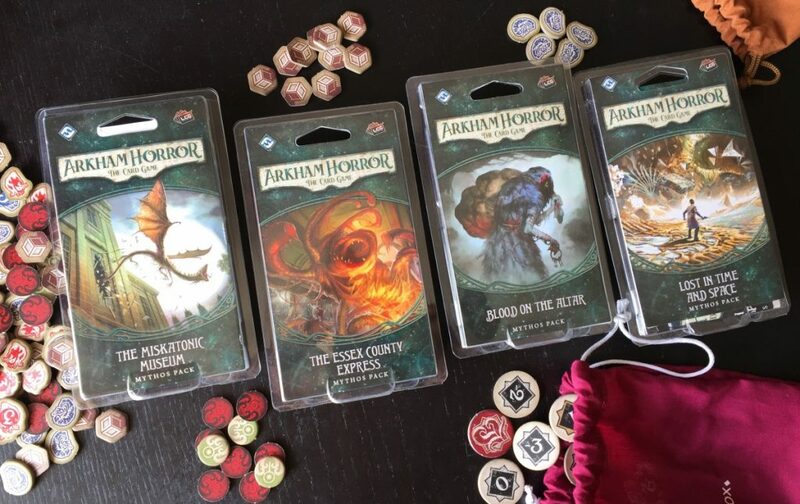 Featuring Tarot cards, witches, and all sorts of new hexes – those hungry for details will have to click through to the official FFG page, as I’m miles behind on Arkham Horror and still having a blast playing it glacially, and blind. What a game, what a sweet little game. Quinns: Ares Games has announced that it will be releasing an improved second edition of beloved quick and curious wargame Quartermaster General, a game so well-liked that it earned three expansions and three spinoff games. We even reviewed one of the spinoffs, Quartermaster General: 1914, and had a nice time with it. Reading that review again, I’m hyped for this new 2nd edition of the original game. 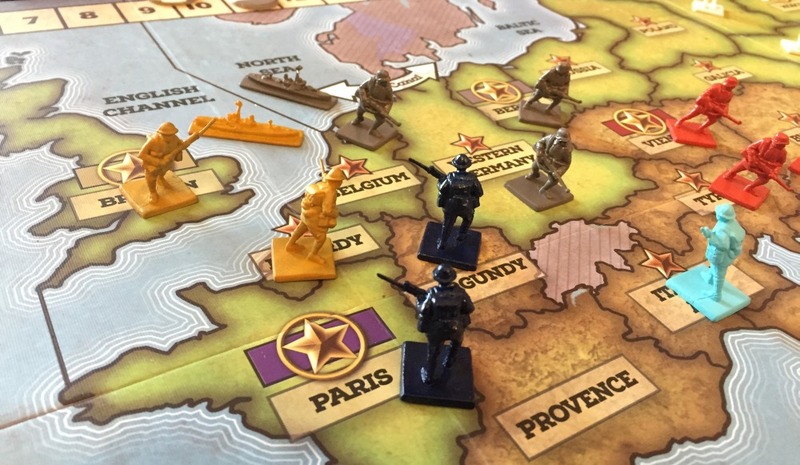 My experience of Quartermaster General left me feeling disappointed that the series was so obtuse, but Ares Games has promised “a careful revision of the original game, improving its ease of play, clarity, play balance, and more”. …That said, the whole reason I chose to review 1914 instead of the original game is that it only needed 5 players for the best experience, rather than the original game’s craving for a whopping 6 people to play all of the different countries in the war. 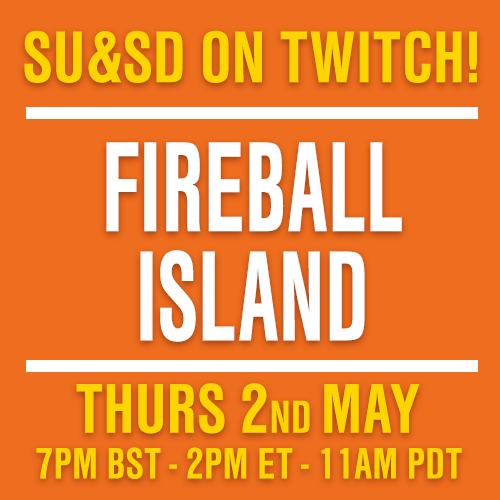 If you don’t have a full complement of players, individuals have to control multiple hands of cards each, which – as anyone who’s experienced it will tell you – is a quick way to go 100% insane. Matt: It’s rare these days for any saccharine knife to cut so cleanly through my cynical shell, but one glance at the Kickstarter for PARKS and I’m thirteen years old, eating extremely salty chilli in Yosemite while heavy snow covers everything outside. This gorgeous game celebrates the absolute best thing about America: did you know that it is massive and full of natural beauty? For now, IT IS! Exhibiting the flavour of twee that would usually find my eyes gently rolling, this game sees you trekking across 48 of America’s National Parks whilst doing your best to create lovely memories – the winner being the player at the end who comes back with the most mementos and photos, just like with real holidays and Instagram. 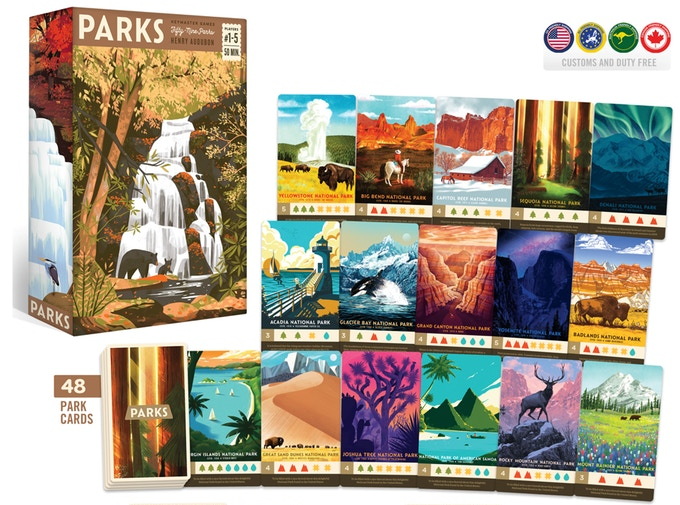 This could easily be one that ends up fronting way more style and heart than substance, but with an undisclosed percentage of profits being donated to the National Parks Service, it’s tough to be anything other than charmed. Speaking as a clueless Brit, it’s quite evocative of Firewatch, a videogame which I absolutely loved. I’m off to eat a sandwich and think about sunsets.